A pplying old world craftsman traditions, we bring to life what you imagine. When you imagine it but just can’t quite visualize it, we bring to life concepts, images and design you can see and feel. You’ll know when it’s just right. Choose that final custom design that delights you, then we build it to perfection just for you. We invite you to dream a little – before and after you visit with us. Explore our Gallery of photos or visit Houzz.com for even more ideas. Here’s a sampling of some of the solutions we’ve created for our clients. 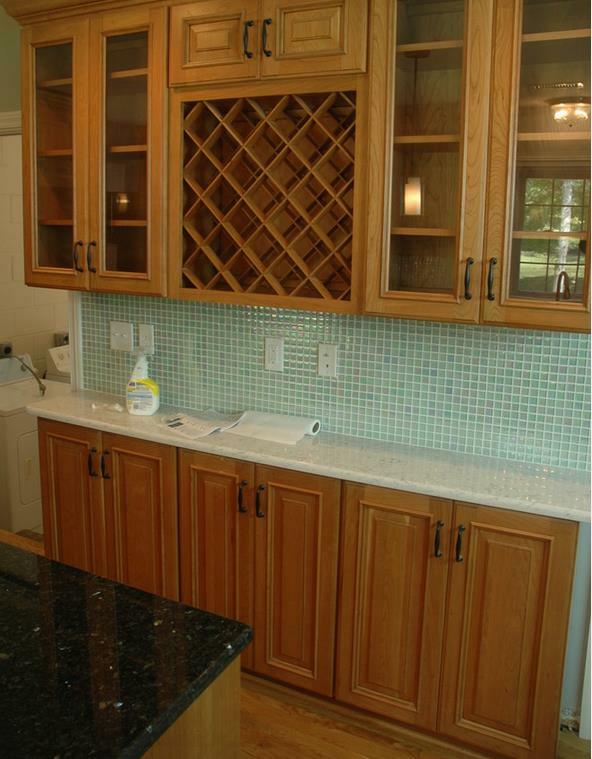 This wall solution which gave the owners counter surface and storage while keeping the kitchen open and uncluttered. Sometimes you need some workspace for correspondence or updating your recipes. 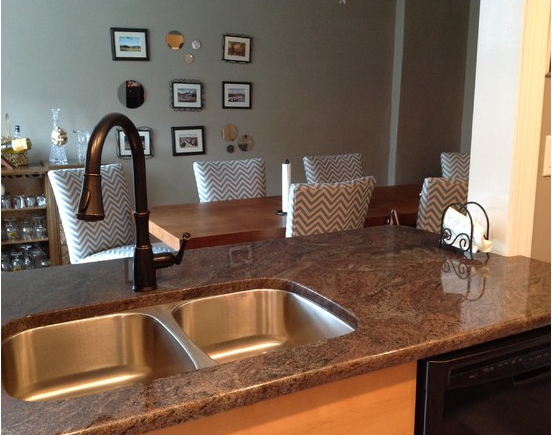 Need to separate other living space from the kitchen? 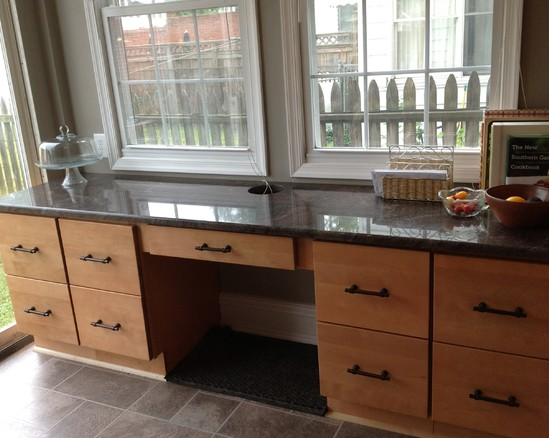 Need more counter space or a service prep area?